On 7 November 2018, the School of Engineering of the University of Newcastle upon Tyne held a Poster Conference as part of a special visit by the Vice Chancellor. 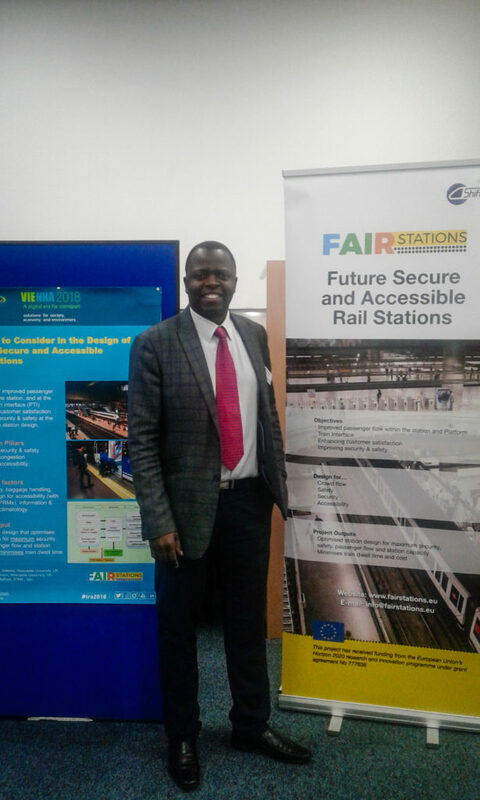 It was the chance for the Technical Manager of FAIR Stations, Emmanuel Matsika, to showcase the project and intended outcomes. The VC spent about 10 min on the poster, which included asking questions. 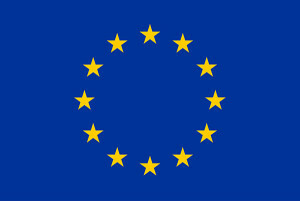 The audience was academics, researchers, other staff and postgraduate students of the School of Engineering.